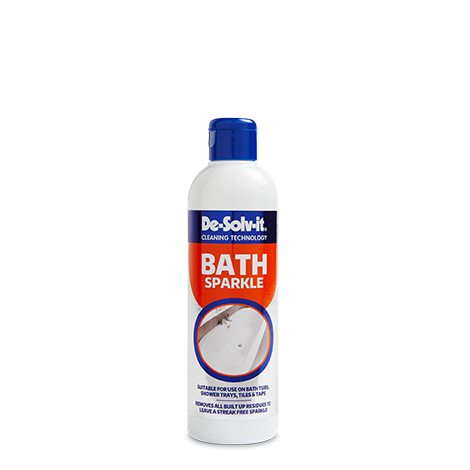 De-Solv-it® Bath Sparkle has been formulated to remove limescale and soap scum leaving a clean, streak free sparkle. 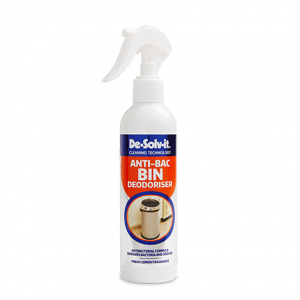 It can be used on bath tubs, shower trays, basins, tiles & taps. 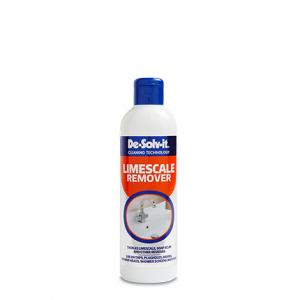 Use on a regular basis to help reduce the build-up of limescale and soap scum. Always test on an unobtrusive area before first use. 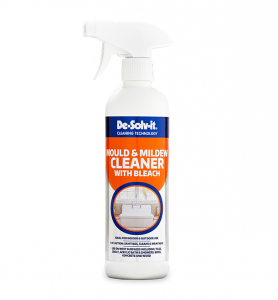 Using a soft, damp cloth apply to the area to be cleaned. 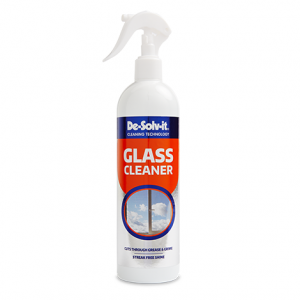 Leave for a few minutes to allow the product to work. Polish with a dry cloth. 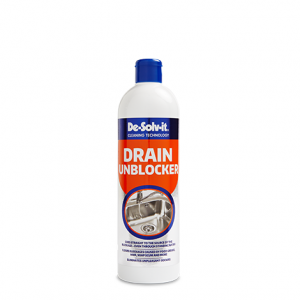 Not suitable for use on: Marble and unglazed tiles.